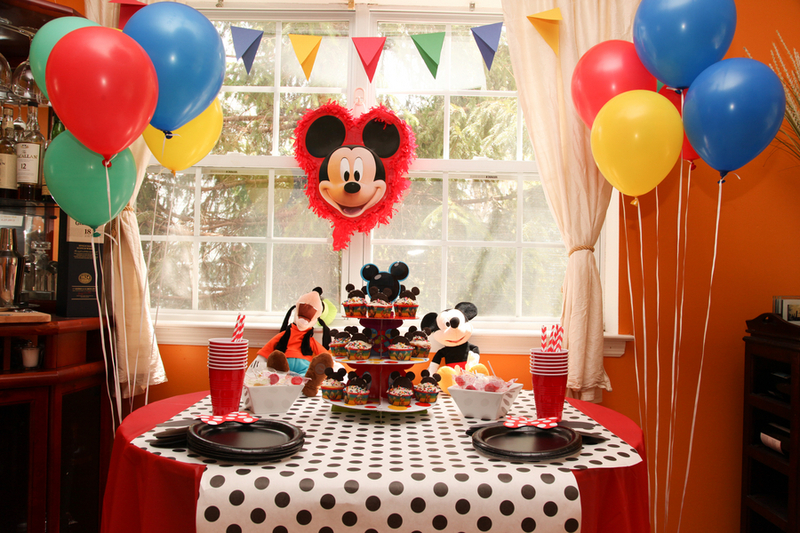 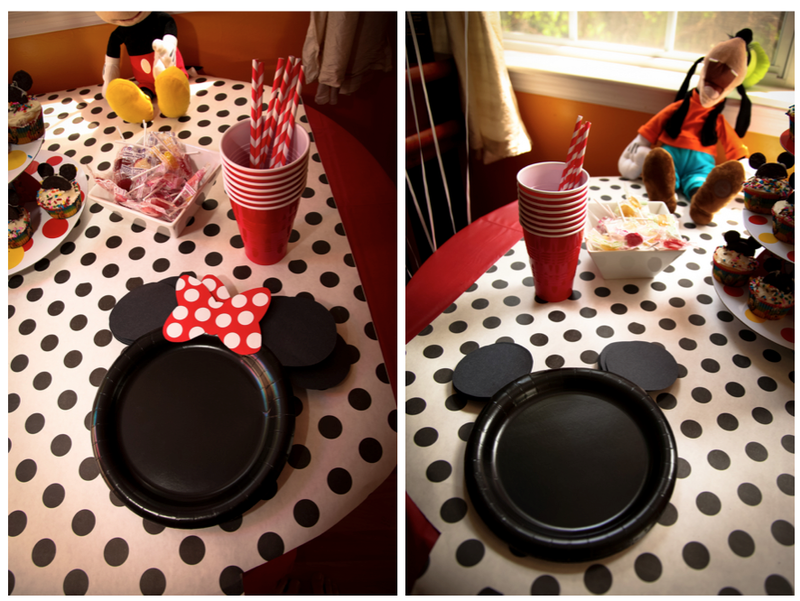 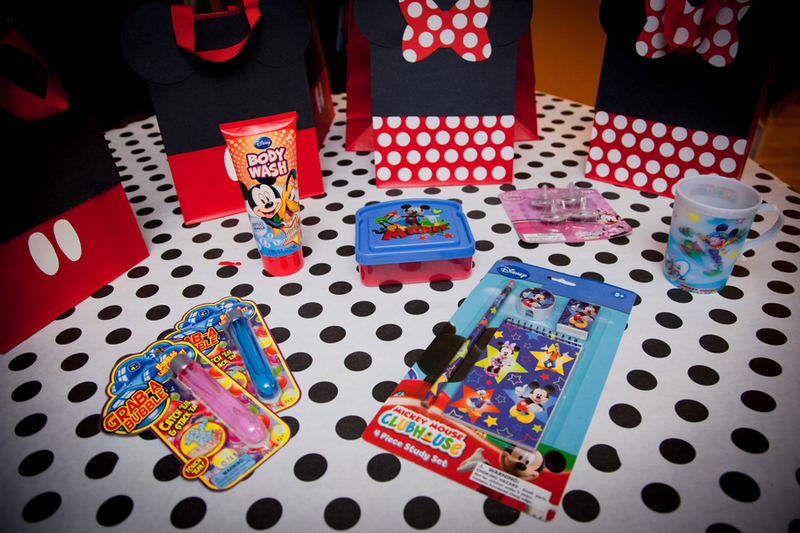 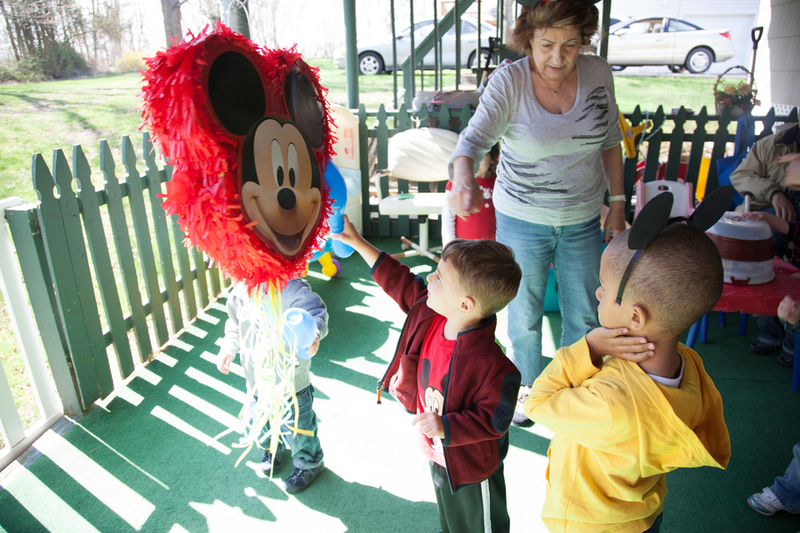 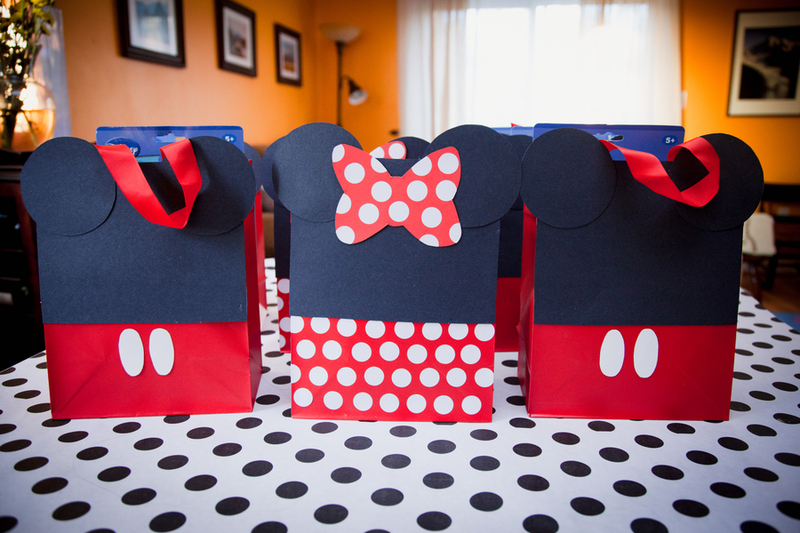 A Mickey - Minnie party is such a great theme for boy-girl parties, whether they're siblings or you're inviting boys and girls to the party. 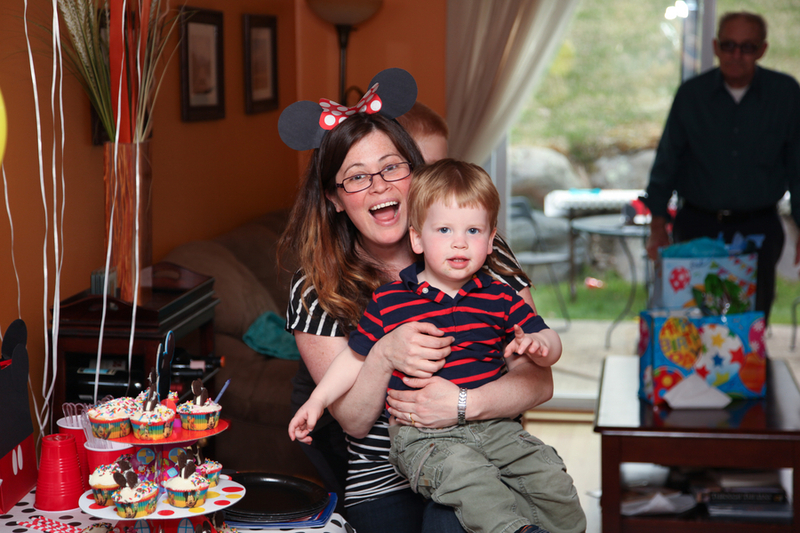 And it's so fun for adults, too. 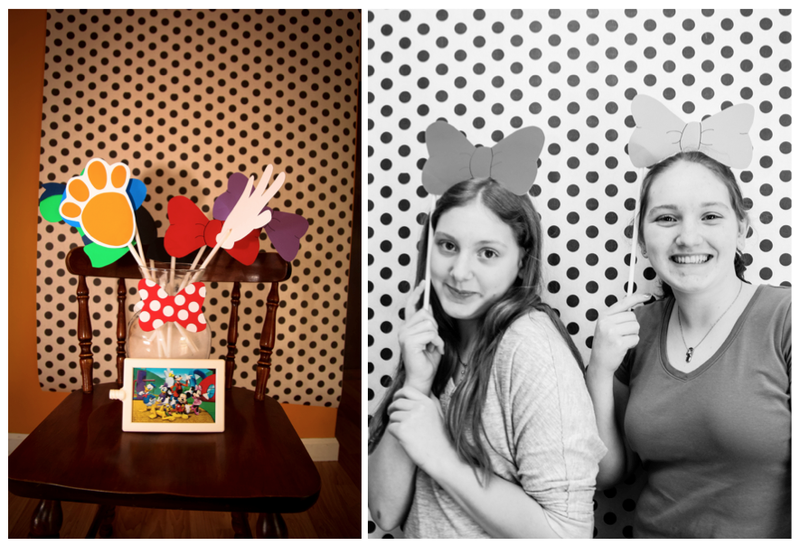 Don't we all feel like kids again when we go to Disney World?! 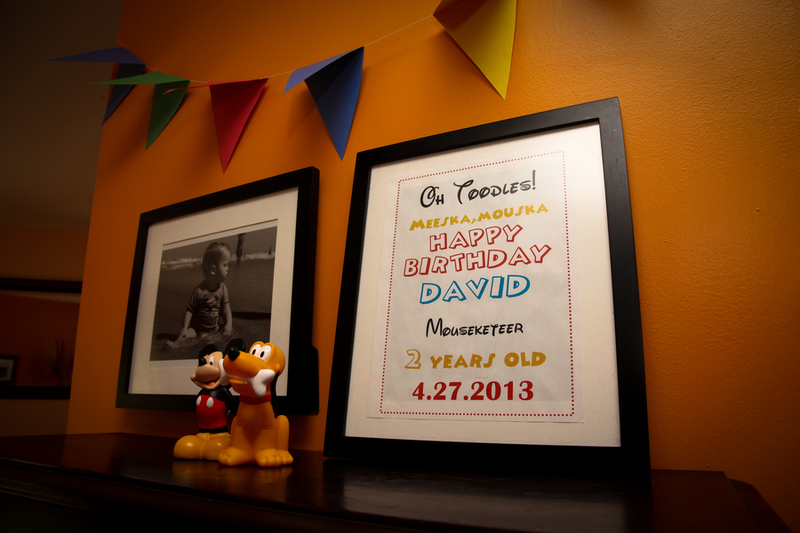 The fabulous details were photographed and submitted by Mariana Feely Photography in upstate New York. 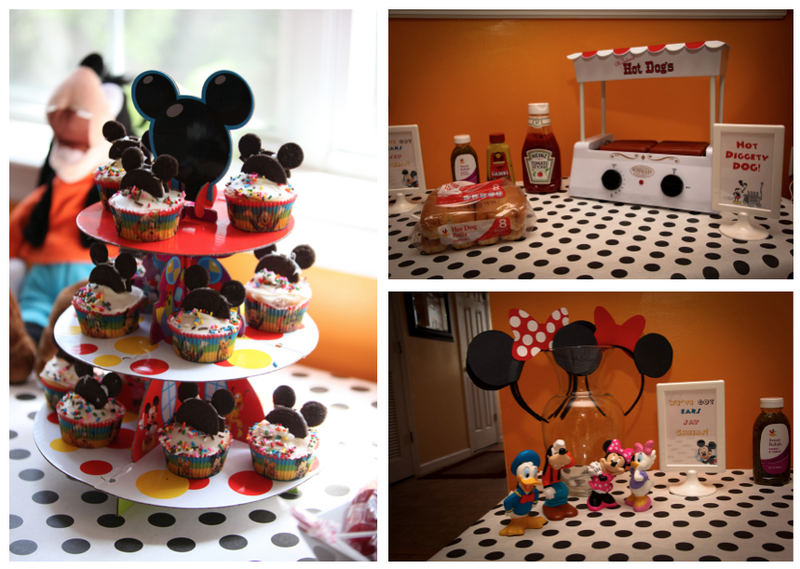 I love the bold polka dots used for the photo booth and those Mickey ears cupcakes are almost too cute to eat!